Home Uncategories FIBA Basketball World Cup 2014 champion is Team USA! 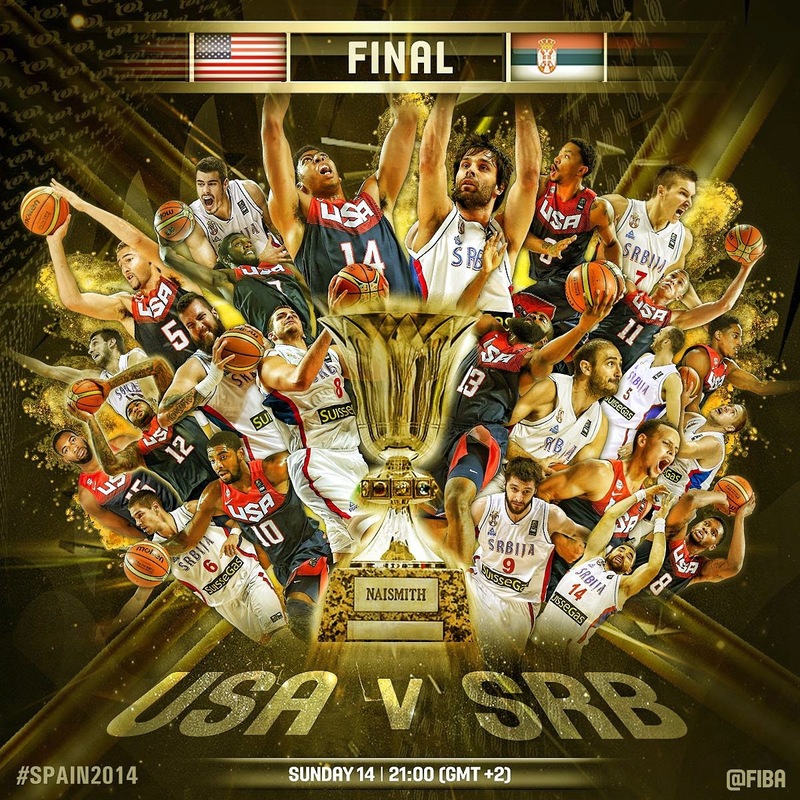 FIBA Basketball World Cup 2014 champion is Team USA! 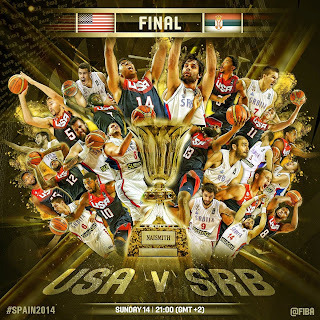 FIBA Basketball World Cup 2014 USA vs Serbia championship final is over. And the champion? Don't be surprised. It's Team USA! Kyrie Irving, who was named Most Valuable Player (MVP) led the USA in the scoring with 26 points, followed by James Harden with 23. The American team won over the Serbian team by 37 points, the 2nd highest ever in a final game of the FIBA Basketball World Cup. It was the USA's 8th appearance in the FIBA World Cup finals, and their 5th time as the Champions, now tied with Yugoslavia (also 5 out of 8). Serbia, which was previously part of Yugoslavia, competed in the final for the first time since it became an independent state 8 years ago, and so its 2nd place finish is already its highest. Meanwhile, France won over Lithuania during their tight 3rd Place game the other day, 75-73. It was also the highest placement ever for France. Our dear Gilas Pilipinas (Team Philippines), who got eliminated in the Group Phase, placed only 21st over-all out of 24 teams in this year's FIBA World Cup. But it has the most passionate and supportive fans in the world that FIBA awarded them with the MVF Award or Most Valuable Fans Award. Gilas' Andray Blatche was among the top-performing players in the whole tournament: 1st in Effeciency Per Game, 2nd in Points Per Game and 1st in Rebounds Per Game. 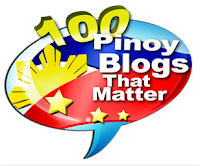 Hi sir nice article, hope you would join pur facebook page, team celine dion philippines.